WWE legend and interviewer “Mean” Gene Okerlund has died at the age of 76, according to a statement from the WWE. “WWE extends its condolences to Okerlund’s family, friends and fans,” the statement said. Okerlund’s cause of death was not revealed immediately. 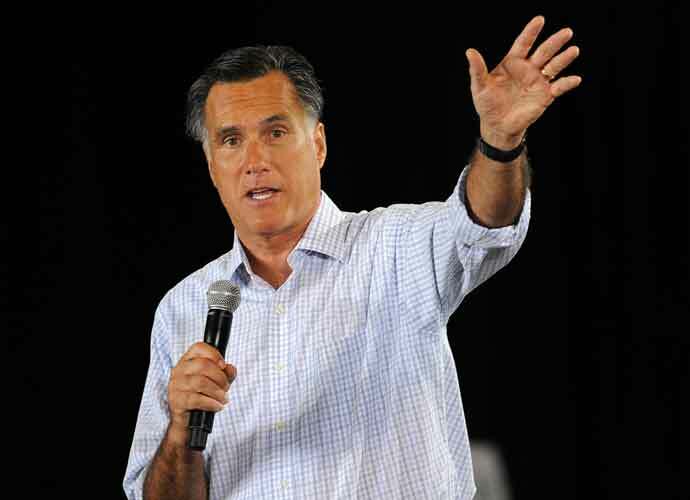 He was known as the voice of the WWE, rising to prominence for interviewing wrestlers. 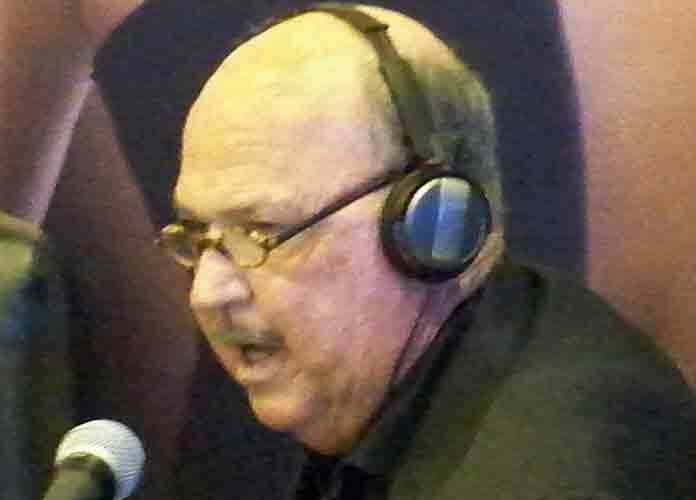 Okerlund was a 2006 inductee into the WWE Hall of Fame. When news of Okerlund’s death appeared, multiple figures in wrestling, including Hulk Hogan, took to Twitter to offer their condolences.